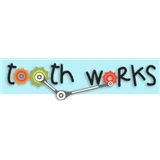 Tooth Works (New York) - Book Appointment Online! She is awesome. We bringing our 2.5 years old to her as well.